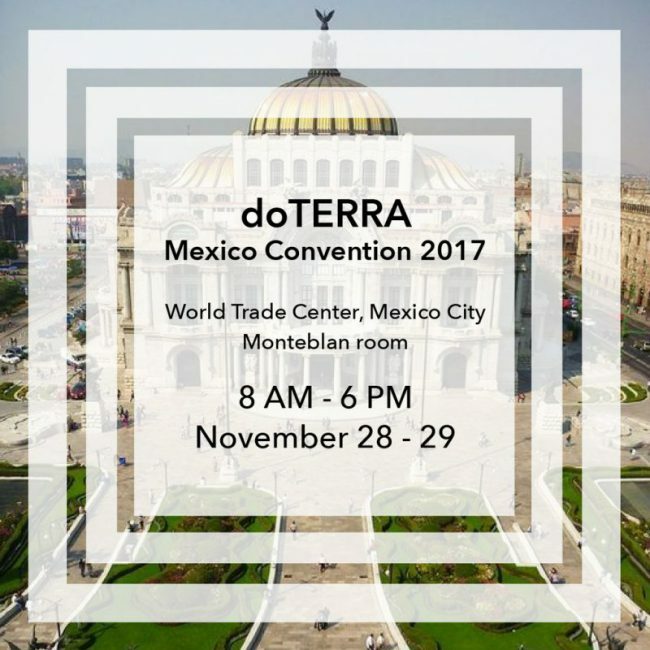 We’re excited to announce that we will be at doTERRA’s 2017 Mexico Convention! We will be at the World Trade Center in Mexico City November 28 & 29 from 8 am – 6 pm. Come say hi, get a free scan, and check out our show special pricing options in the Monteblan room!